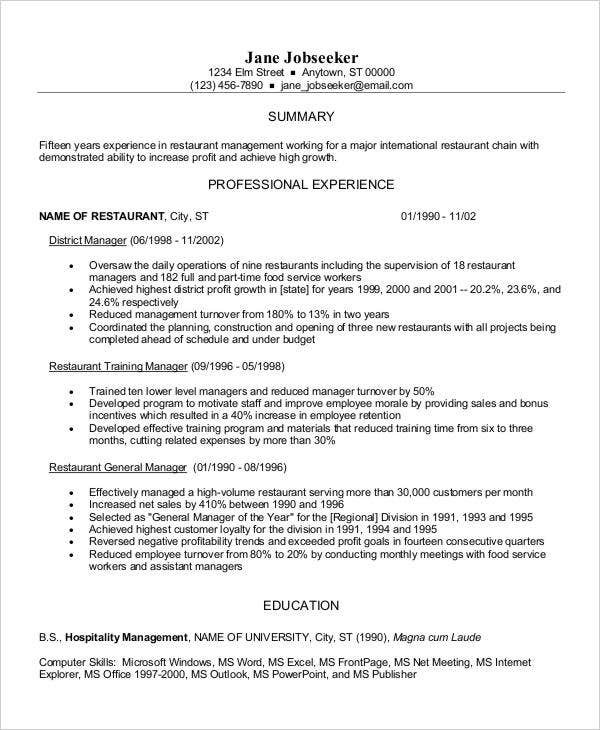 What are resumes? Why do applicants need them when looking for a job? 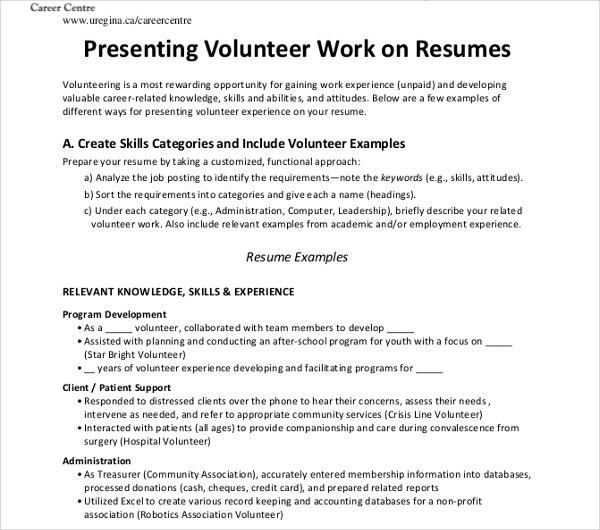 A resume is a one- or two-page formal document that lists a job seeker’s work experience, skills, and education. It is designed to provide an outline of an applicant’s qualifications that will tailor to the job he or she is aiming for. 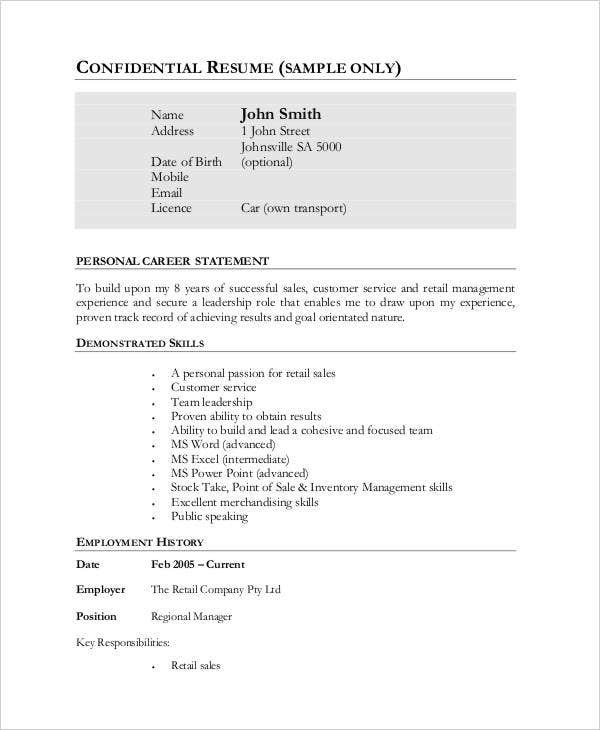 Well-constructed resumes are often the ones who will get noticed by hiring managers first, thus higher chance of an interview.If you’re crafting your resume for the first time, we highly recommend downloading our work resume templates. Each contains resume skills section that highlights your skills and strengths. Also, as you read through, you will know some helpful tips in adding branding statement to your resume. This can for sure put your resume to an advantageous level. 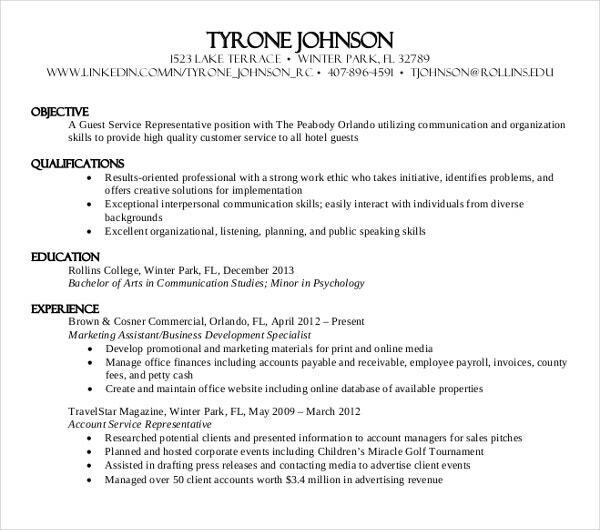 Keep in mind that your resume serves as a vital tool when marketing yourself toward prospective hiring managers. 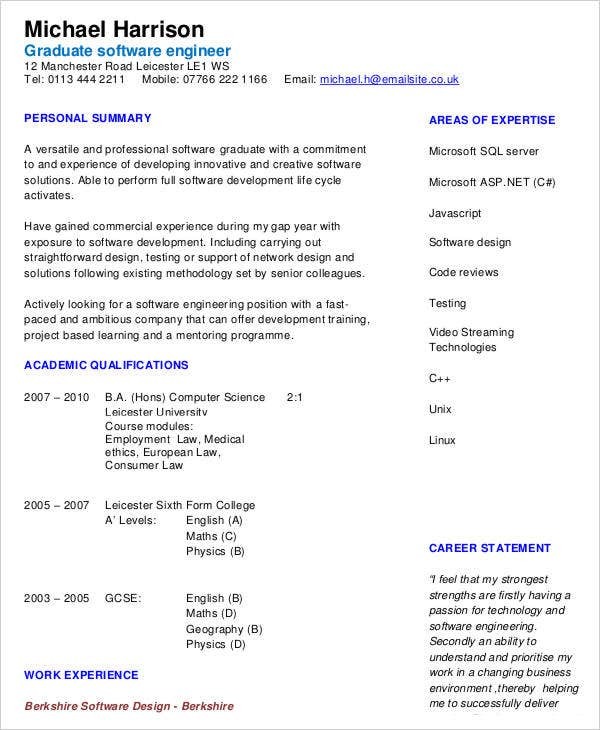 It is not just a mere document, it shows a summary of your qualifications, skills, and your education. In this, it will be easy for hiring managers to see how your personal experiences can contribute success to the company. Thus, creating an effective resume is of high importance. 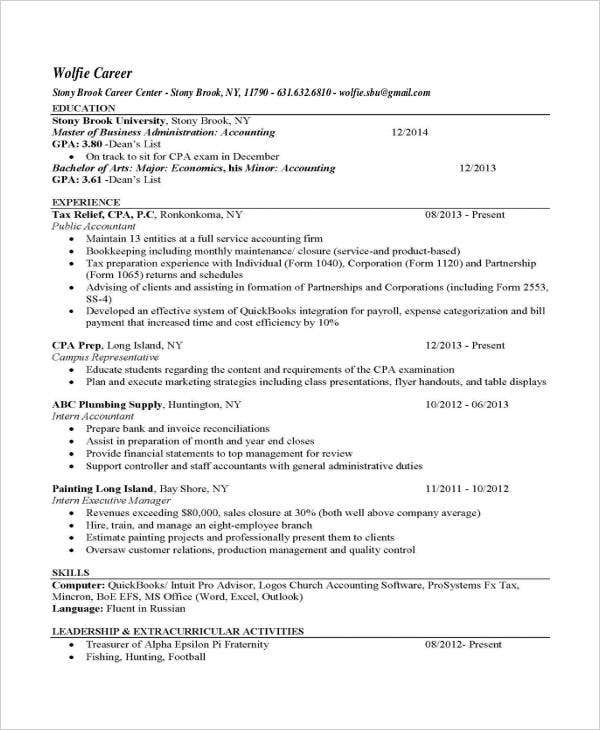 Generally speaking, it will only take about 25 seconds or less for hiring managers to scan your resume, so your goal is to make sure that within that span of seconds, you’ll be able to entice them. Our work resume templates are exactly what you need in achieving that goal. Why? 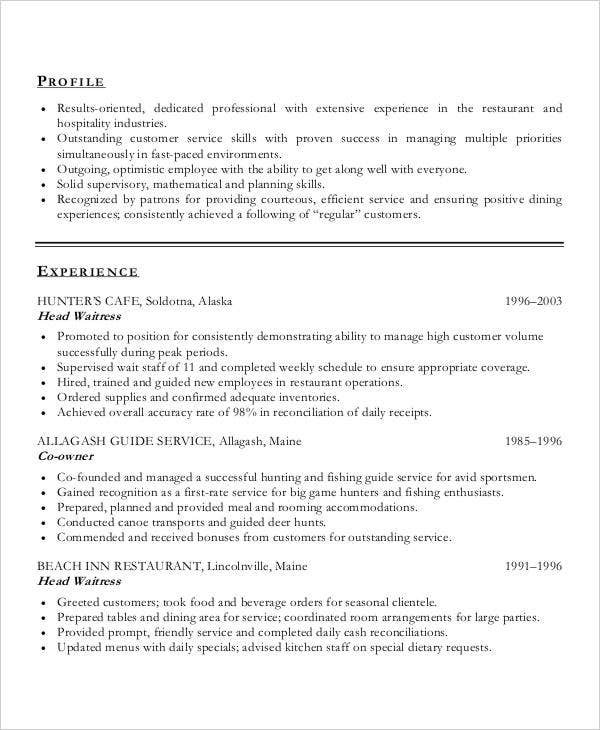 These are well-made and format-ready resume templates that you can use anytime! 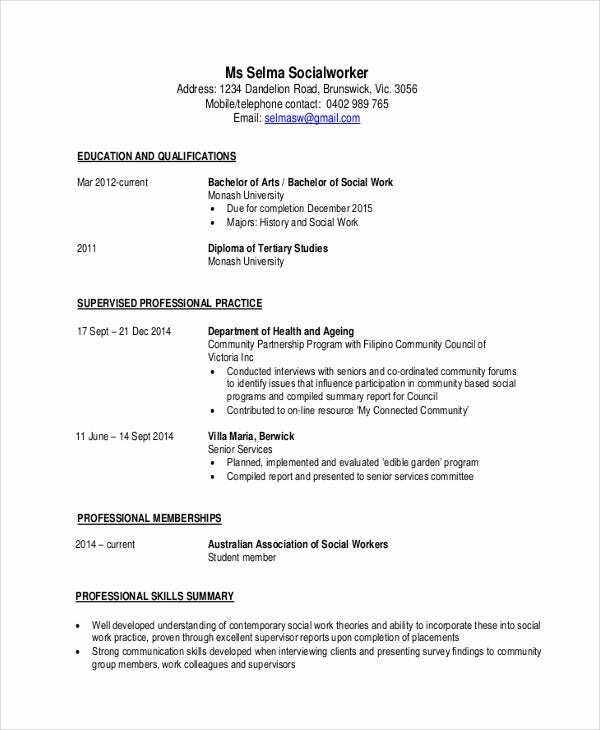 You can also download social worker resumes if you’re aiming for social job positions. 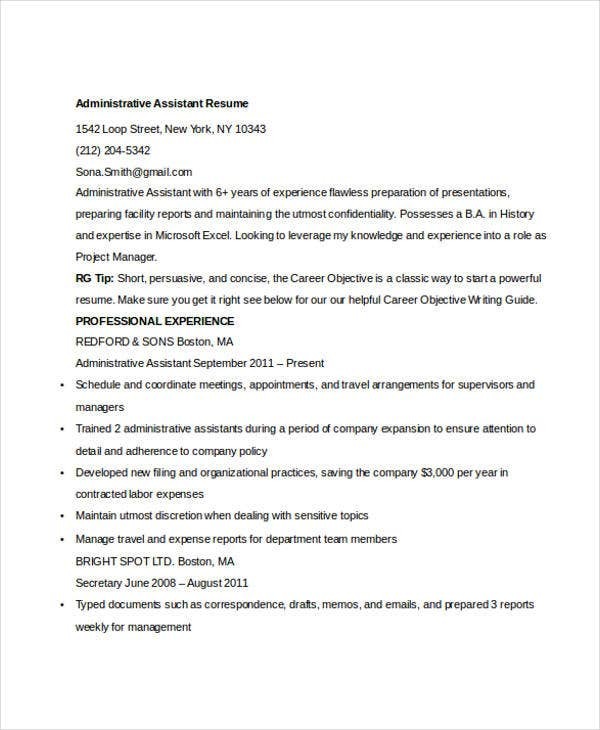 For an effective and enticing work resumes, we highly suggest downloading any of these work resume templates that we offer. You also have the full option to modify the content for a more personalized touch. Check out some of the samples. 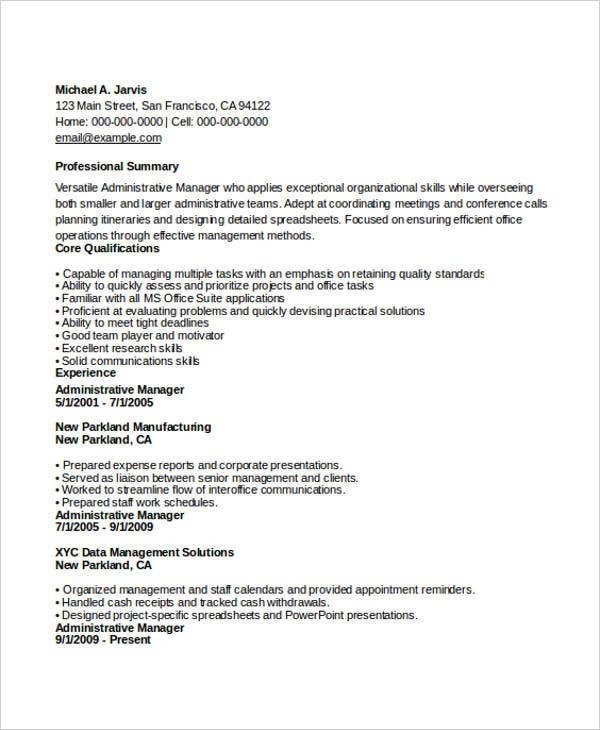 Professional Work Resume Template – If you’re looking for a more professional resume appeal, this template is what you need. This targets business-related job positions and is formatted in a way where your education and relevant skills are being highlighted. 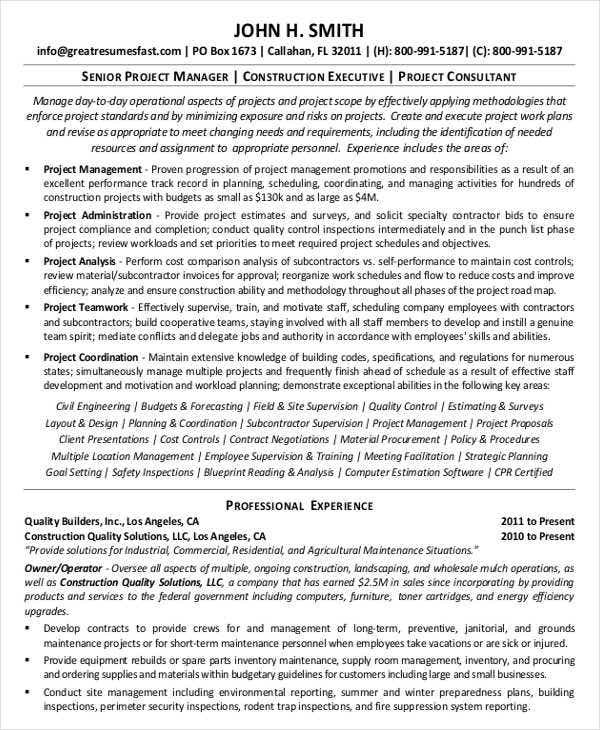 Construction Work Resume Template – This is a type of resume that aims for construction-related job positions such as assistant manager, carpenter, civil engineer, construction assistant, construction coordinator, and other related job positions. 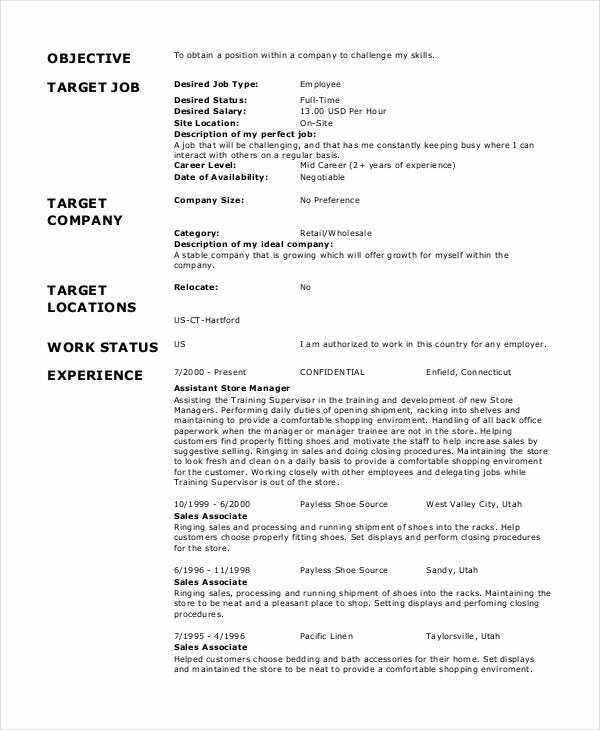 This template highlights your skills that will tailor to any construction job positions. 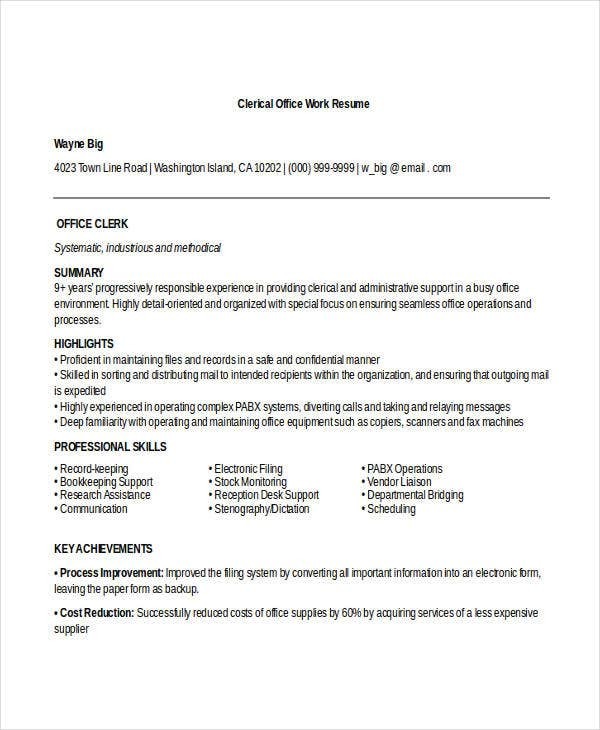 Office Work Resume Template – If you’re looking for a job that focuses on office-related tasks, then this template is exactly what you need. 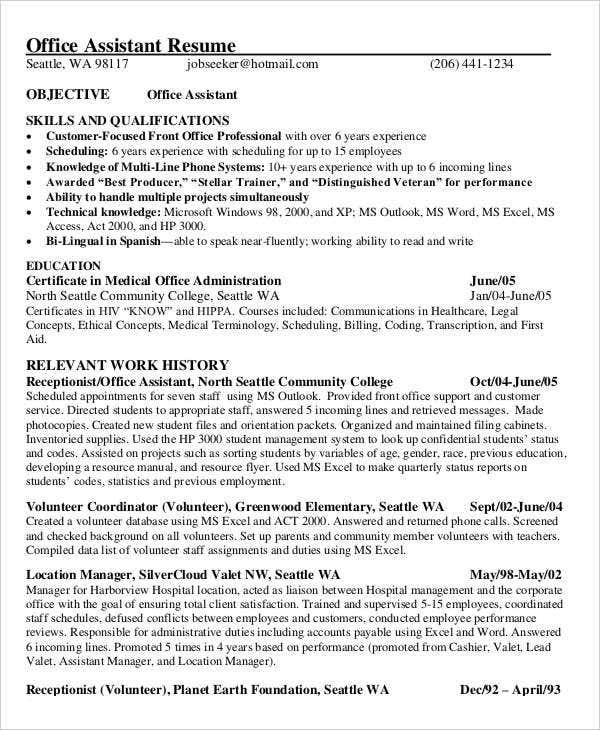 Positions like receptionist, administrative assistant, or insurance associate are the main targets of this resume. 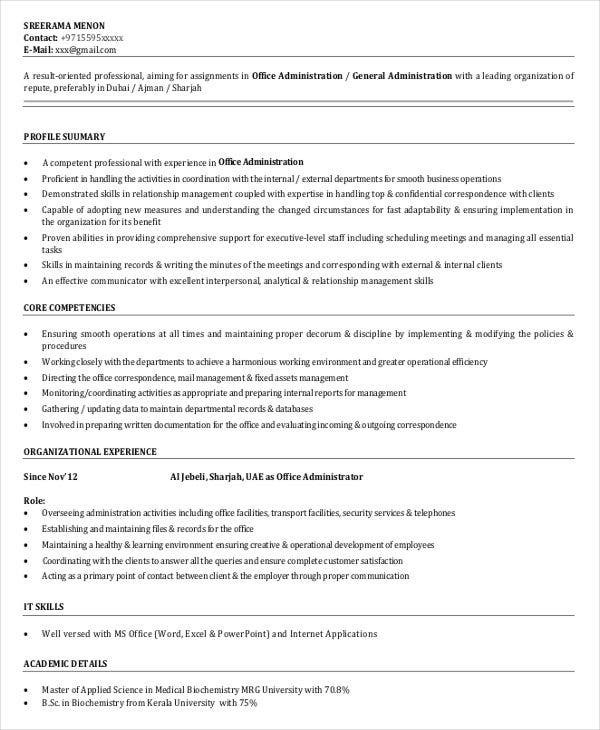 Administrative Work Resume Template – When it comes to administrative jobs such as account clerk, administrative assistant, administrative manager, or administrative director, this is the ideal resume template to use. 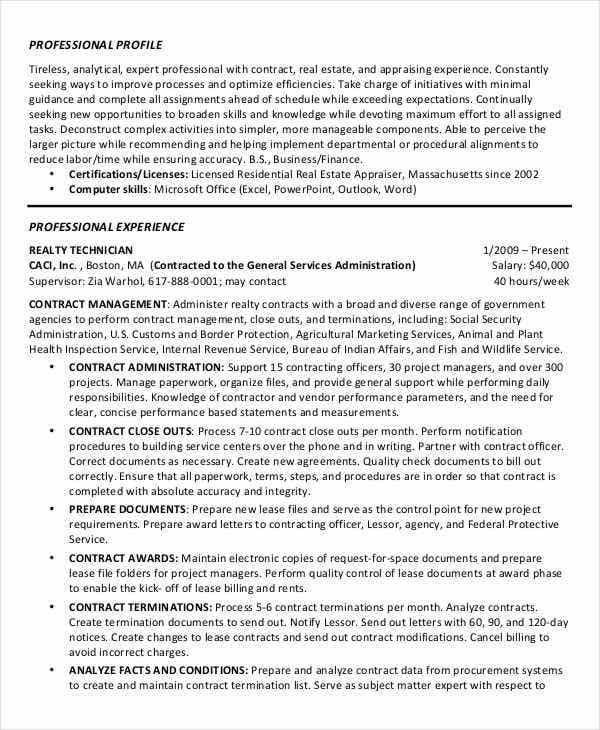 This contains information that is relevant and required of the said job. We suggest downloading this if you’re aiming for administrator job positions. 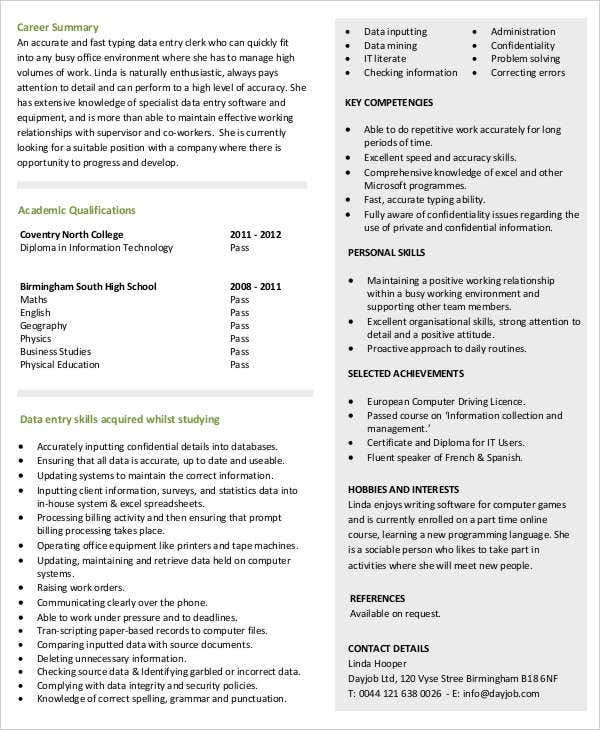 High School Work Resume Template – Just graduated from high school and looking for a job? This is the perfect template to use. This contains information that highlights your experience, achievements, volunteer experience, or interests/activities. 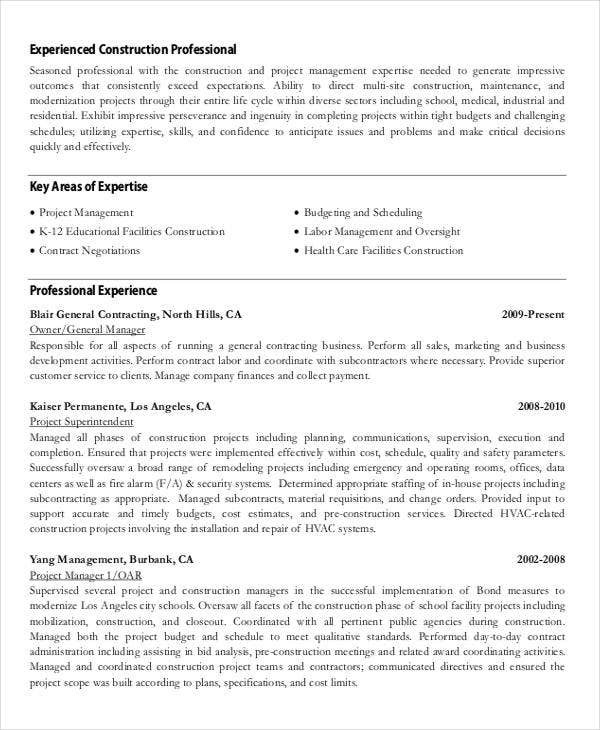 Freelance Work Resume Template – This is a type of resume that is intended for freelancers. This also contains information relevant to any freelance-related job. So win that freelance position you’re aiming using this ready-made and pre-formatted template. 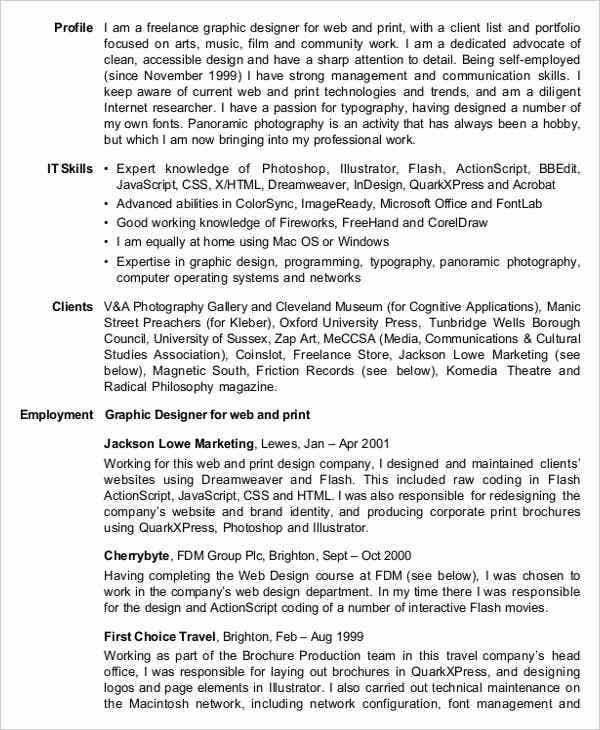 So for great work resume examples, download these resume templates! Generally speaking, hiring managers will only scan a resume for just a couple of seconds. In that instance, if they find your resume uninteresting, without any second thoughts, they will no longer pursue you. So make sure to give your best shot when crafting your basic work resume. Make it as engaging as possible, details that show your potential skills and qualifications. These tips will help you in obtaining this goal. As much as possible, avoid hackneyed phrases. Adding exaggerated statements will do no good to your resume. It certainly is not a good practice. Hiring managers want straightforward details that tailor to the job you’re applying for. Make sure to highlight compatible credentials. Majority of job positions need specific degrees and recognition. It is an imperative that you put your educational background. Also, highlight the areas that are essential to the job you are applying. Whether for cashier resumes or mechanic resumes, including relevant details is a must. 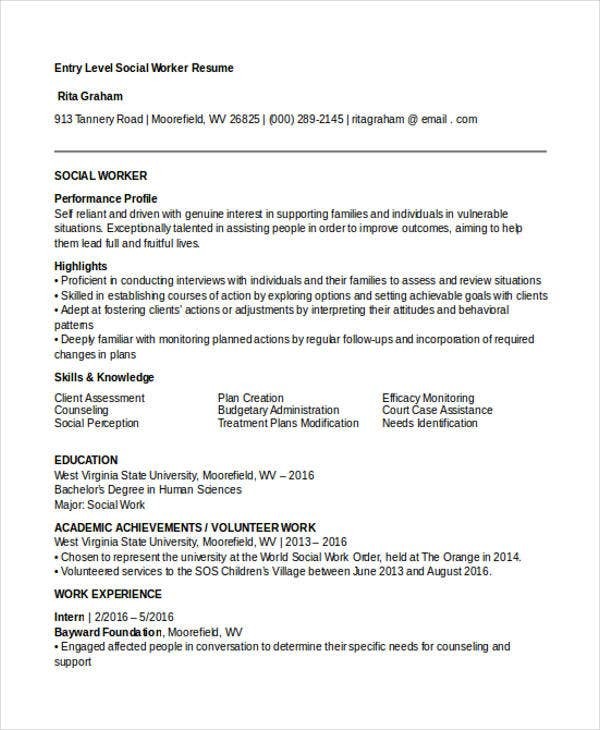 Don’t forget to add a resume summary. 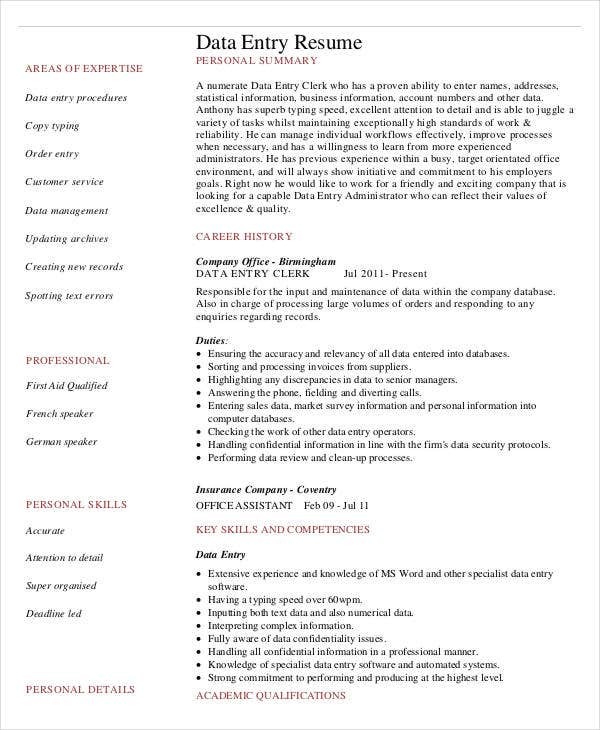 Adding a resume summary at the top portion of the page is always a best practice, just like with our free work resumes, in which resume summaries are already added. You also need to add a highlighted statement of your qualifications and skills for advantage. Applying for a job is just similar to promoting a new product or service. You need to strategically market yourself to hiring managers. And when it comes to promoting yourself, using an effective resume is always advisable. The following are the most common types of resumes you can use for your application and each has its respective purpose. 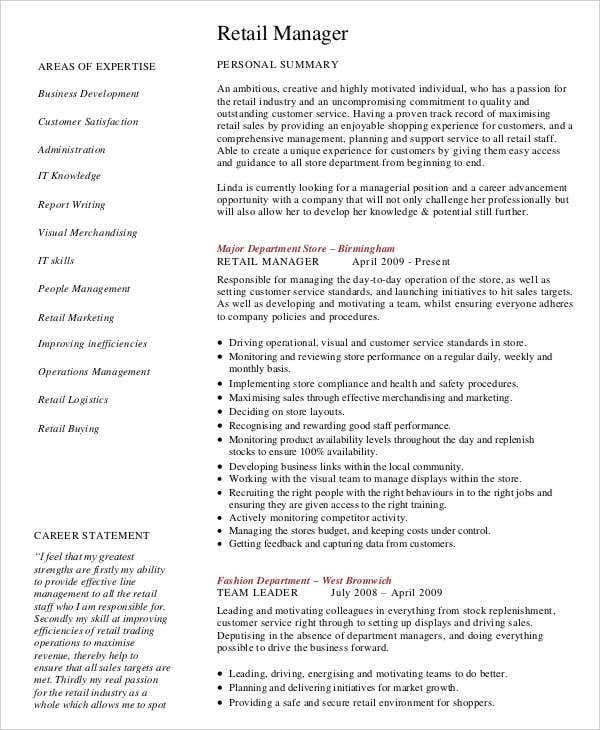 Chronological Resume – This is a type of resume that is mainly used among job seekers. 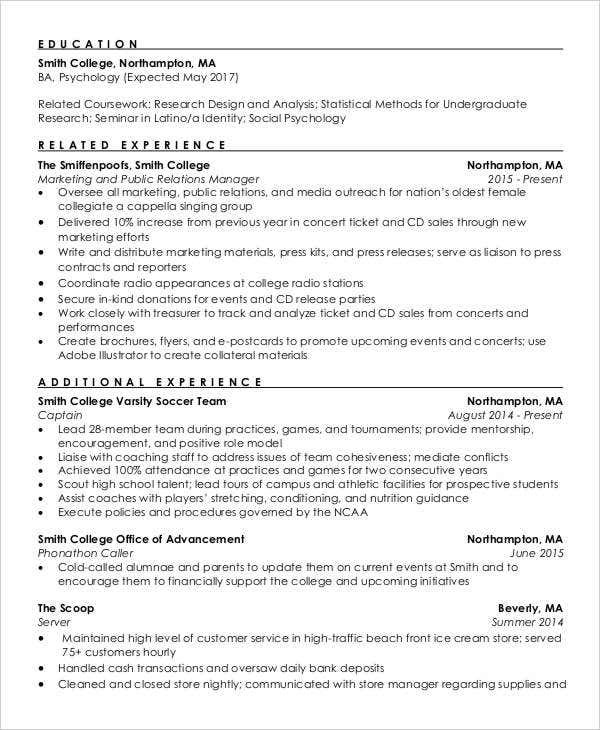 This resume outlines all of your work backgrounds in a chronological order. This is also mostly preferred by applicants since it highlights work histories. Data entry resumes can also be categorized in this type where it lists down skills relevant to data entry position. 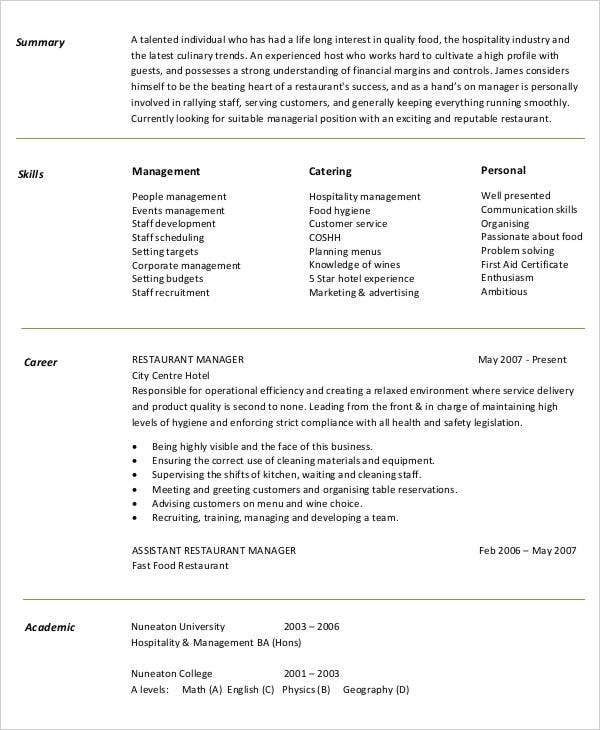 Functional Resume – If you want your resume to focus mainly on your skills and experience(s), this template is the best option. This mainly highlights work experiences and relevant skills. 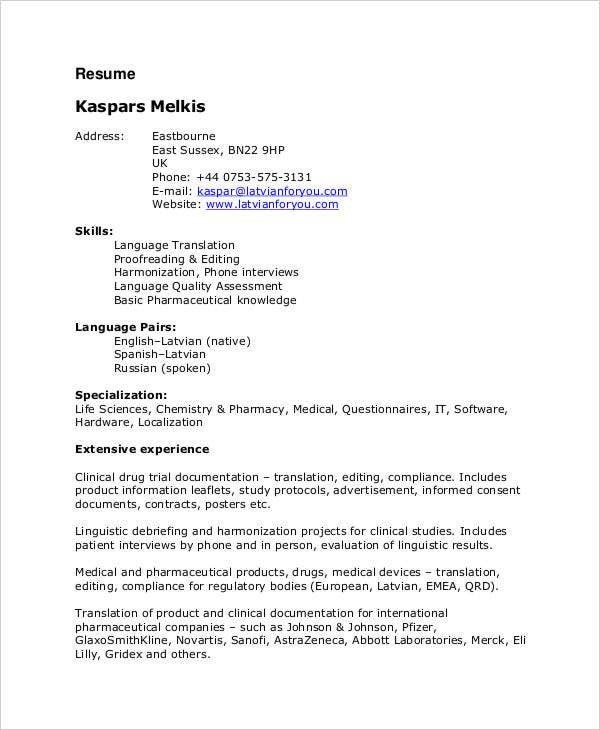 Using this resume, there is no need for you to include the dates that you’ve worked. Your employment history will be placed on your skills and experiences information. 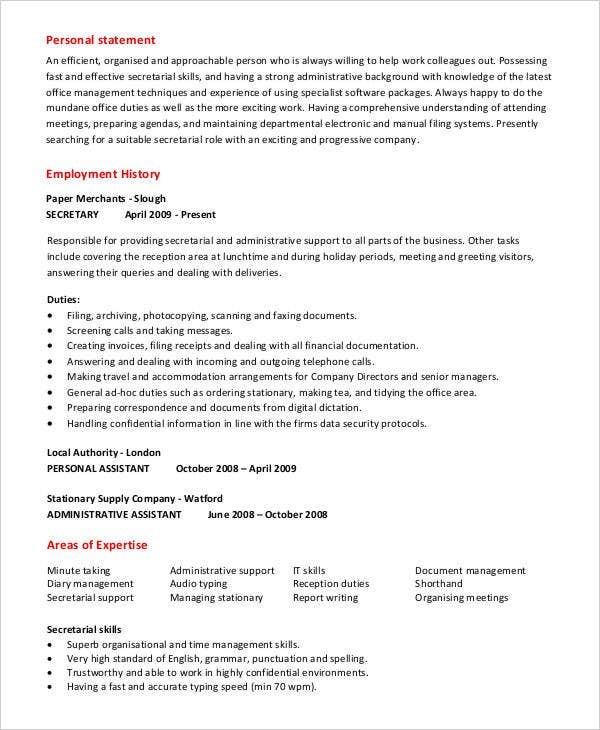 Combination Resume – This is a combination of a chronological and functional resume. 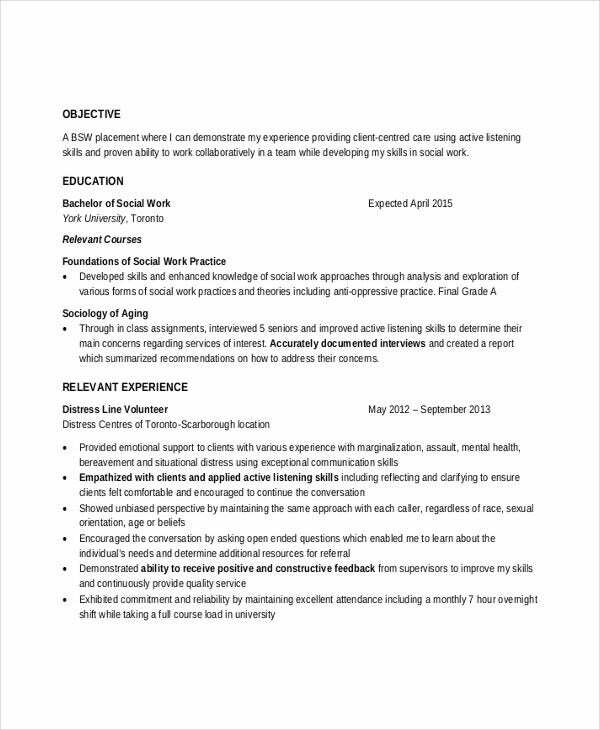 This is a flexible resume where you can focus on the details that contribute to the job position you are applying for. Some professional work resumes fall into this category too.